make your first dance perfect. Be the star of your wedding and enjoy a lifetime of dance with your special someone. Learning to dance together is one of the most intimate and beautiful experiences that you and your partner can share together and will undoubtedly impact your relationship in many positive and loving ways. We are dedicated to getting you and your soon-to-be husband or wife dancing together like you never knew possible so, take advantage of our wedding special packages that can help you refine your dance. We will work with you to set up dance lessons to make your wedding perfect. Whether you want to give the gift of dance to your wedding party or to all of your guests, we will design the perfect dance experience for you. Do you and your partner just need to brush up on your skills? This option is perfect for those who only want a lesson or two before hitting the dance floor on their big night! Needing a little one on one work with your partner? This package is great for refining your skills and renewing your love for dance! *Book your first lesson and we will schedule the rest later! The ultimate package! Show 'em what you got! Feel completely confident and ready to step out on that dance floor in front of your loved ones. 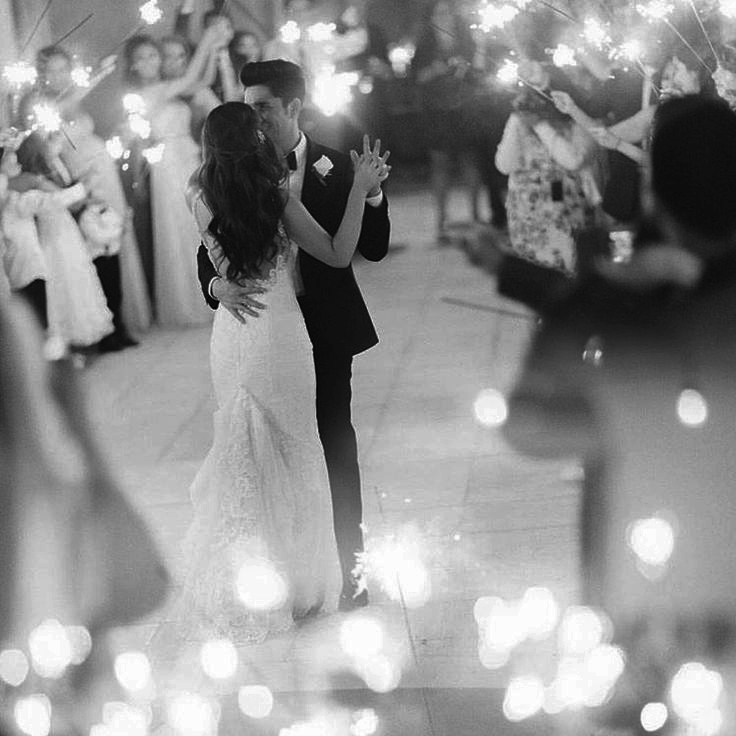 From your first dance steps to your final dip, we've got you covered! Interested in FIRST DANCE CHOREOGRAPHY? We will work with you to make your first dance shine as bright as you do.